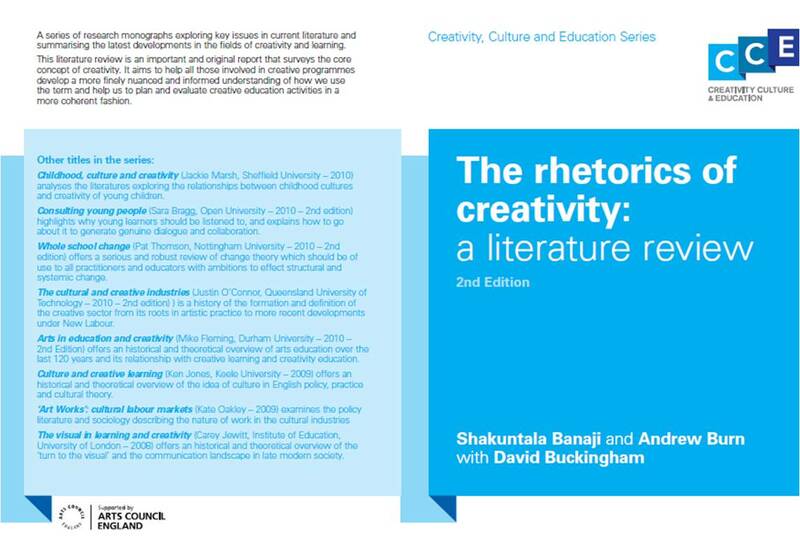 This project was directed by David Buckingham and Andrew Burn, in the Centre for the Study of Children, Youth and Media; the researchers were Becky Parry and Mandy Powell. Funded by the ESRC, it was the first large-scale systematic research study of the practice of media education in schools in the UK. In particular, it was the first to research progression in media literacy between the ages of 5 and 16. The research team worked with teachers in two secondary schools and their partner primary schools over a three-year period, to develop teaching strategies and materials, to implement these and to study the outcomes. A followup project, also funded by the ESRC, is developing course materials for use in primary schools, based on the project’s research. This project was directed by David Buckingham and Andrew Burn, in the Centre for the Study of Children, Youth and Media. The researcher was Caroline Pelletier. 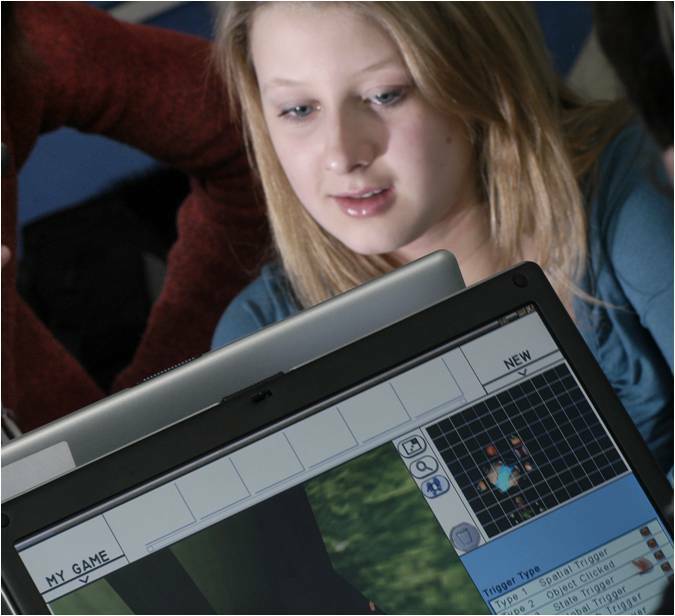 Funded by the Economic and Social Research Council, 2003-2006, it set out to develop a model of game literacy, and develop a game-authoring tool for use in schools, now in commercial production as Missionmaker, by Immersive Education. The project is the subject of an impact study by the Institute of Education. The game-authoring tool has featured in many ways in the subsequent research of DARE. It was adapted in an AHRC-funded project with The Globe in 2012, for young people to make games of Macbeth; and is currently being reworked in a similar way as a game-authoring tool for Beowulf, in partnership with the British Library, again with funding from the AHRC. The software was acquired by the IOE in 2013, and is now developed and marketed by them as the enterprise MAGiCAL, supported by the IOE and by UCL Enterprise.